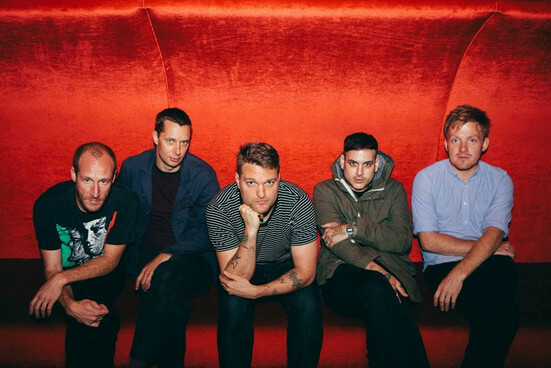 Presented by 1% Productions Cold War Kids comes to Omaha SLowdown, January 22 at 8:00 pm. For those that don’t know these rock/soul musicians, they began in 2004 in Fullerton, California on the rooftop of a restaurant. They were a band that created their sound without instruments. They perfected this sound and now with the use of instruments, and still with the occasional use of clapping, the Cold War Kids know how to entertain. This group lets off a sound into the world that just plain feels good. With beats you can move to, a strong voice to follow and a powerful motion of feeling put into their songs, this is a concert to look forward to. Also at this event will be the multi-talented singer, songwriter, producer and visual artist, twenty-year-old Elliot Moss. Moss recently released his debut album a little more than a year ago which was recorded and mixed mostly by himself.